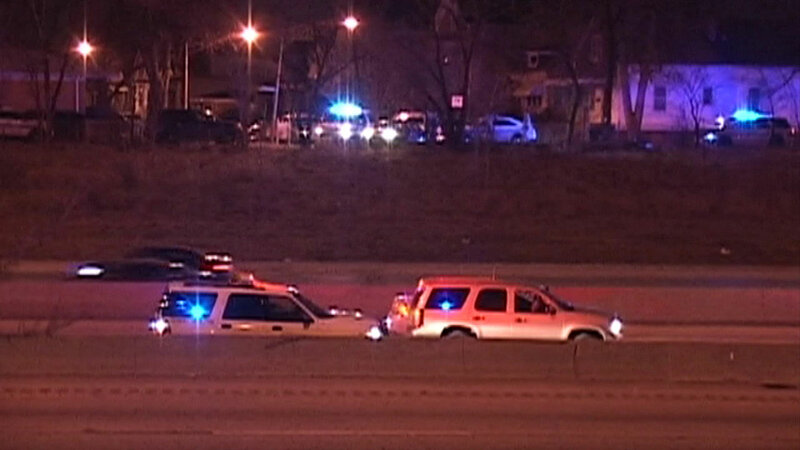 CHICAGO (WLS) -- A man on the run from police was hit by a car on the Bishop Ford Freeway early Sunday morning. Officers say the man was driving a stolen car when he crashed on in the 10000 block of South Indiana around 1 a.m. The driver got out of his car and ran onto I-94, where he was struck by a car, according to Illinois State Police. He was taken to Advocate Christ Medical Center in Oak Lawn in serious condition, a CPD spokeswoman said. The driver of the car that hit him wasn't hurt.